Mr. Mitz was appointed CEO of Tadiran Telecom in November 2016. 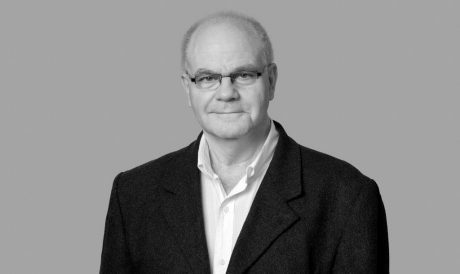 Mr. Mitz brings with him over 25 years of experience in telecommunications and management of large corporations. Prior to joining the company, Mr. Mitz Owner and CEO of Medicom Quality Products and MSM Business Development. In the past, he also served as CEO of the Port of Eilat and as Vice President of Cellcom, a leading cellular service provider in Israel. Mr. Silber was appointed COO of Tadiran Telecom and President of Tadiran Telecom Americas in May 2017. He started his career as Software Group Manager at Tadiran Telecommunications. He then founded and served as CEO of Easy Run, a leading call center provider. Mr. Silber leads the R&D, Product Management, Customer Support and Marketing teams as well as overall responsibility for our activity in the Americas. As a CPA, Mr. Hershkovitz has accrued over 14 years of financial expertise. 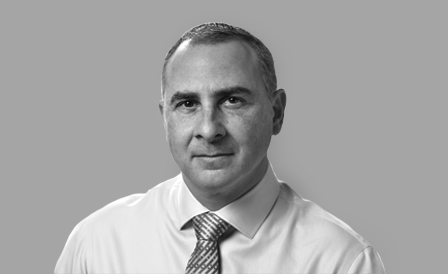 Prior to joining Tadiran in September 2010, Mr. Hershkovitz lived and worked in Africa as Chief Finance Officer and Deputy CEO at NLPI Group – infrastructure-related investments throughout Southern Africa. Before that, Mr. Hershkovitz held a senior position at KPMG, an international audit and consulting firm. 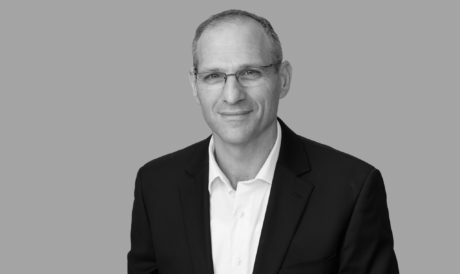 Prior to his appointment as VP Research & Development, Hagai served as AVP Development, and was instrumental in the launch of the Aeonix in January 2013. 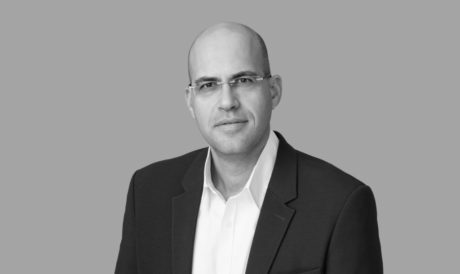 With over 20 years experience in R&D programming and applications development, Hagai is an expert in management of large scale, real-time, software development projects, specifically in the areas of enterprise communications and contact centers. Mr. Young leads the Global Customer Support department which was established last year and all regional support teams report directly to him at the Corporate Headquarters. 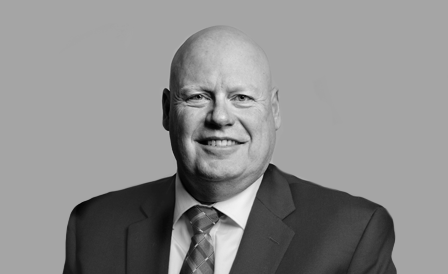 David brings to Tadiran 18 years of experience in high tech and is an expert in technical operations, product management, unified communications and contact centers. He spent three years working in the US building the technical team for EasyRun. 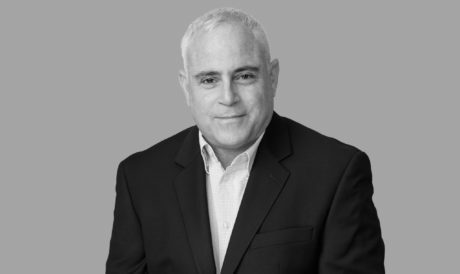 Mr. Cohen was appointed VP Operations & IT of Tadiran Telecom and Tadiran Telecom Israel in January 2019. With more than 20 years in the telecom industry , expertise in Data, Digital and Innovation, Mr. Cohen leads Tadiran Telecom’s operations, business processes, IT, procurement and supply chain. Prior to joining Tadiran he founded and managed the Operations of Cellcom TV, the first OTT TV in Israel. Mr. Garfunkel was appointed AVP of Product Management in May 2011. 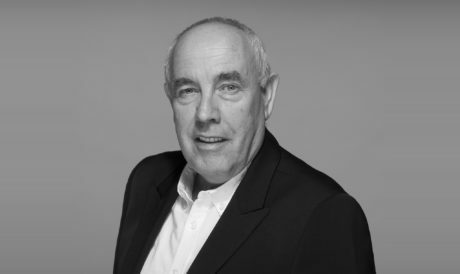 He has over 30 years of experience in development and Product Management in telecommunications and VoIP. Mr. Garfunkel leads product definition, life cycle management and cooperation with technology partners. 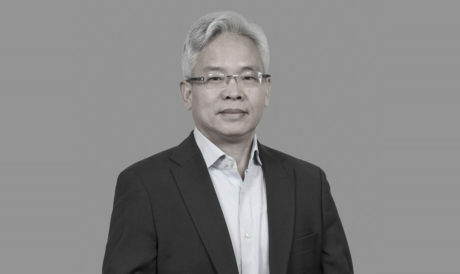 Mr. Miao is the General Manager of Kunming Tadiran Telecom., Co., Ltd., and Chief Representative of the Tadiran Telecom Partnership Ltd. Beijing office. Mr. Miao joined Tadiran’s Beijing office in 1994, and in 1998, was nominated as General Manager. Under his management, Kunming Tadiran Telecom. Equipment Co., Ltd. has penetrated Tadiran’s products and dispatching solutions into vertical market such as government, utilities, subway and the energy industry. Currently. there are more than 30 cities in which both Coral and Aeonix were deployed in the subway industry. Mr. Miao has Ph.D degree in Economics, and an EMBA degree from the School of Economics and Management, Tsinghua University. 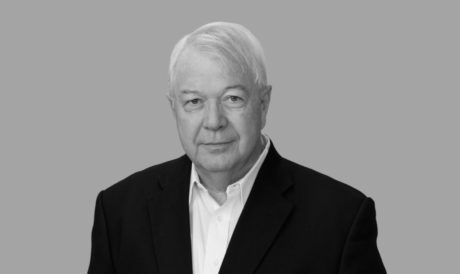 Bill Simons joined Tadiran Telecom as the Sr VP for the North and Latin America markets in 2016. He started his career as a very successful Tadiran partner over 30 years ago. Before joining Tadiran, Mr. Simons was working for Toshiba America in the cloud and premise telephony division. Mr. Dwivedi joined Tadiran Telecom in November 2013. 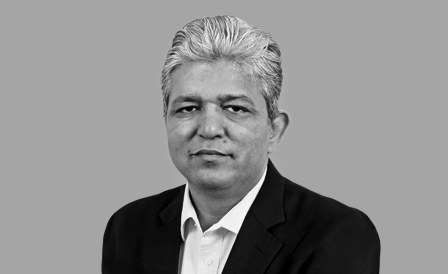 Mr. Dwivedi has more than 24 years of experience in telecommunications and has worked with major Global organizations in the Telecom Domain. Prior to joining the company, Mr. Dwivedi was the Vice President of Sales at Siemens Enterprise Communications , a company where he worked for more than a decade. In the past, he worked with companies that represented Motorola in India . He has a masters degree in Management and an undergraduate degree in Engineering and brings vast experience in growing the business, customer management, channel sales and leadership skills. He manages Tadiran’s sales activity in India and the Asia Pacific region and is based in New Delhi.